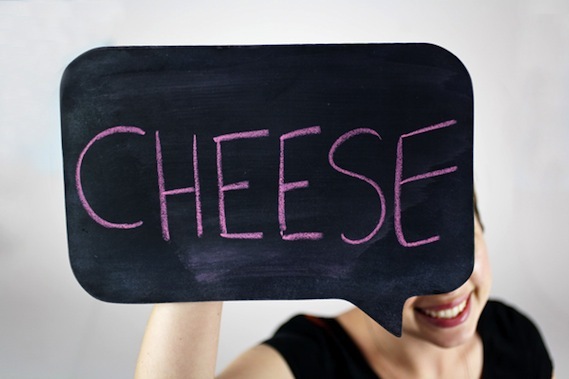 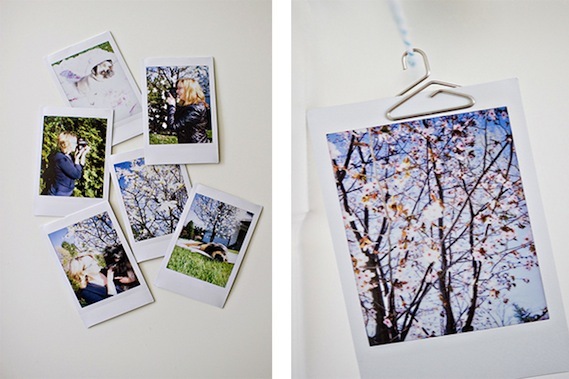 photojojo's are the best gear, tips or a DIY projects online store company. 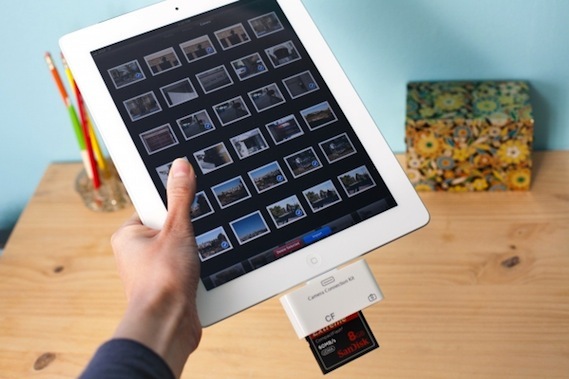 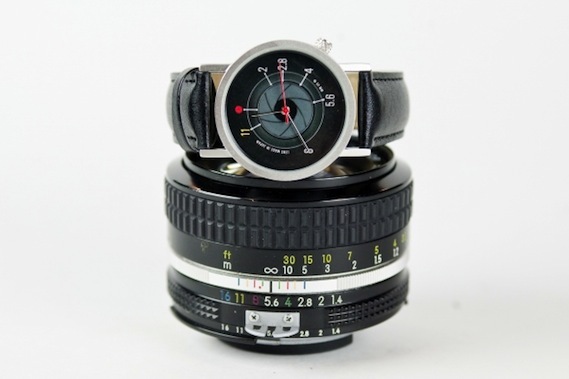 So check out some Cool awesome perfect useful Gear gifts ideas for photographers. 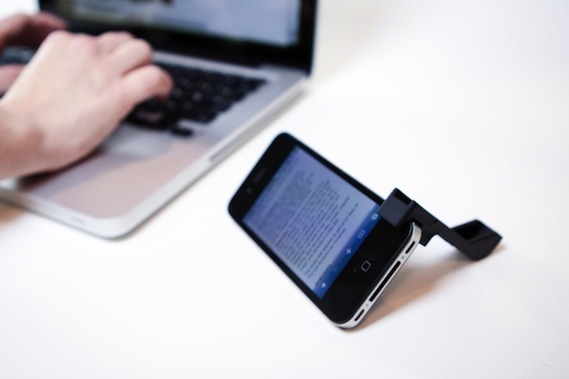 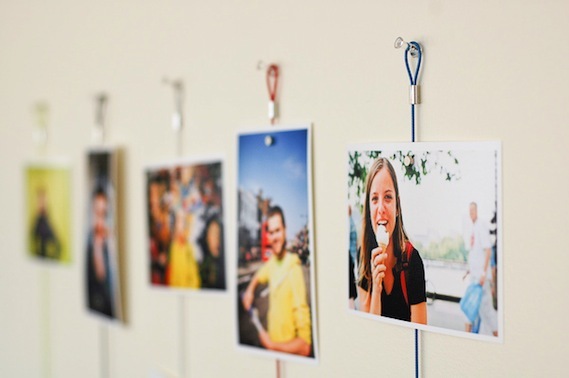 You can attach the photos into magnetic rope. 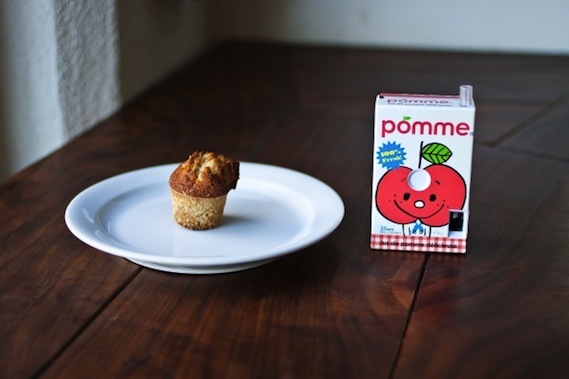 An elegantly-enginered, invented flexible, tiny little marvel. 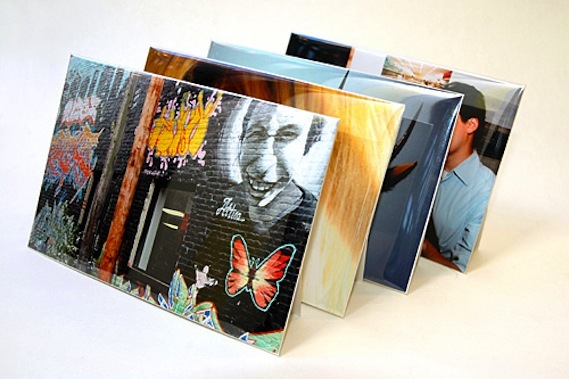 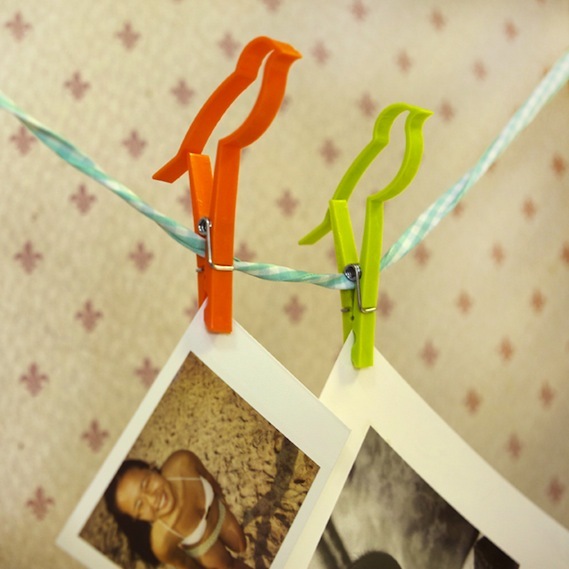 Uniquely designed Sparrow clips to hold photos. 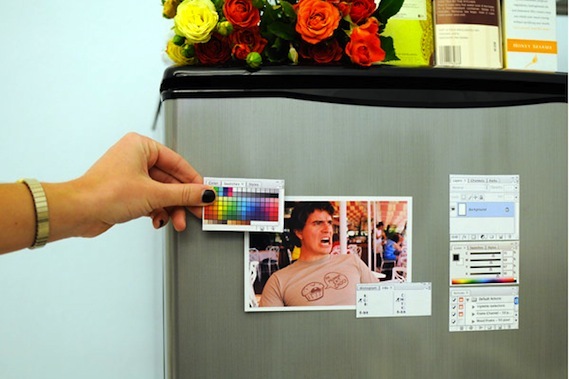 Burn & Dodge your way through the kitchen. 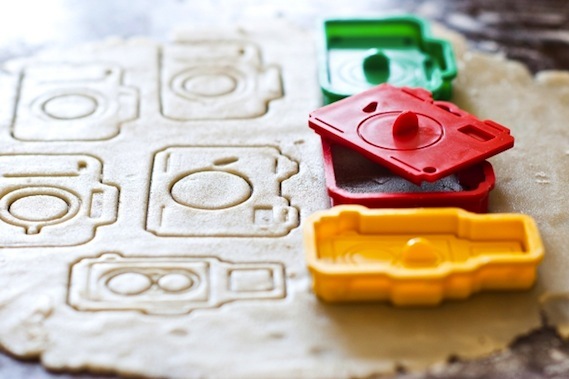 Just roll your dough & stamp. 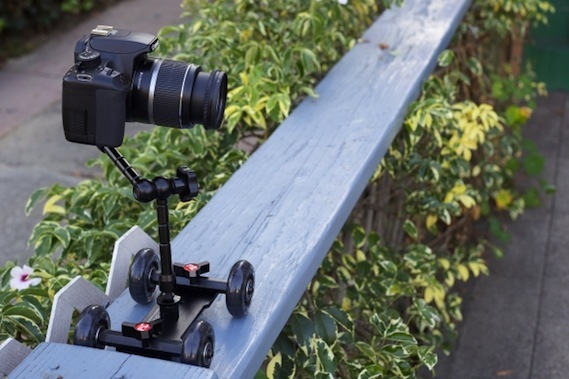 A compact, affordable dolly for pro-style video panning. 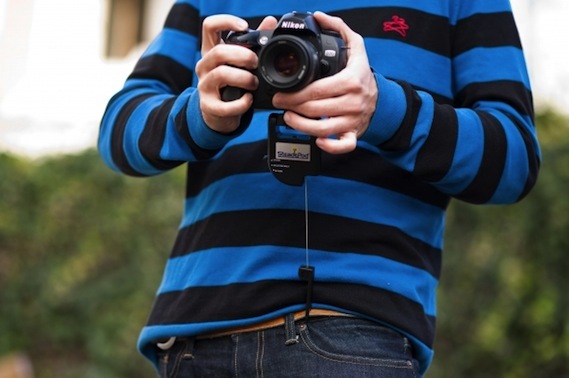 The comfiest way to keep your camera close by. 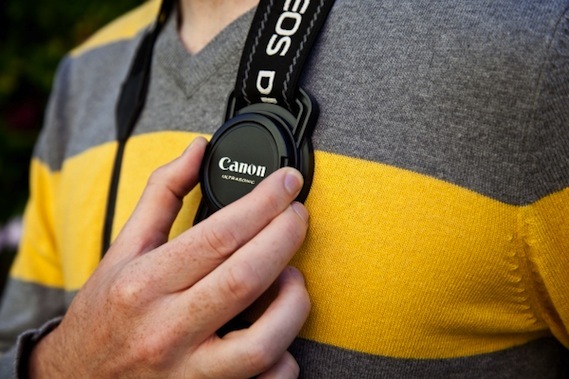 A strapping solution for losing lens caps. 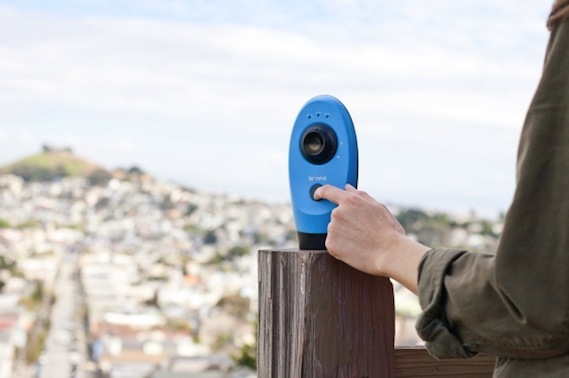 A palm-sized device that steadies your shot without the bulk of a tripod. 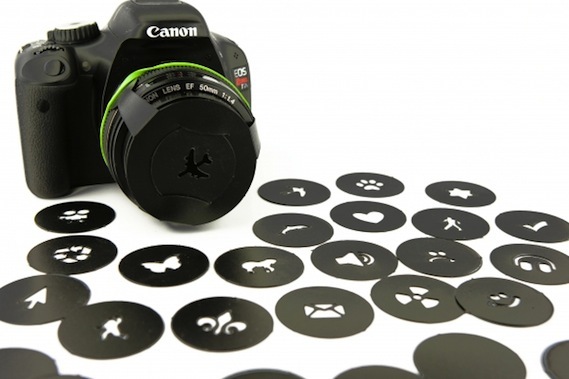 Turns your nasty pop-up flash into lovely light using magic & mirrors. 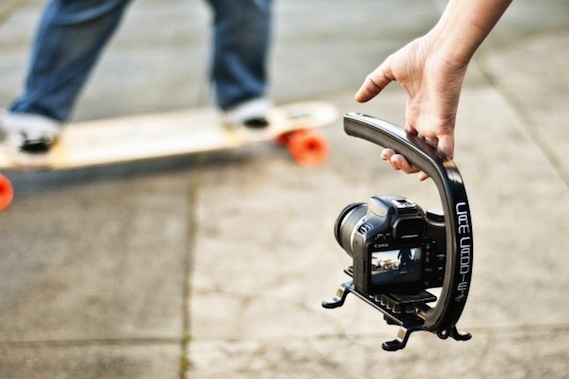 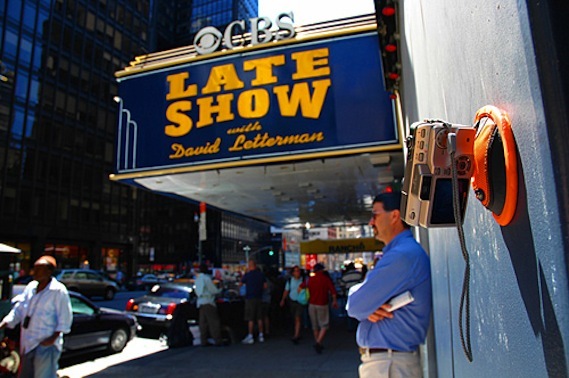 An incredibly simple handheld stabilizer for smooth HDSLR Videos. 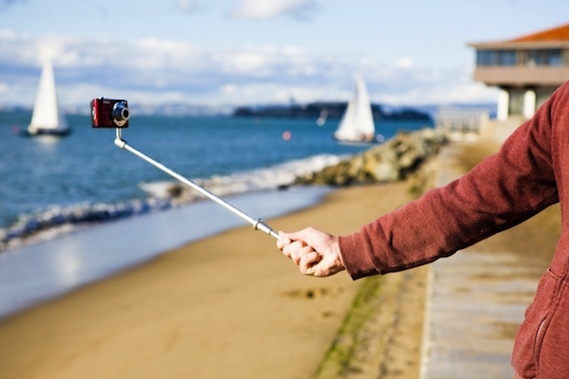 A collapsible lightweight monopod that you can use hands-free. 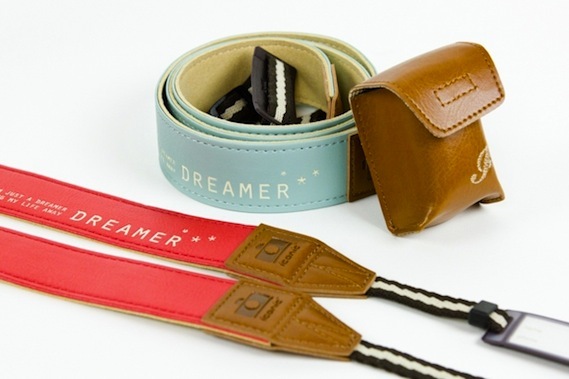 The pouch is a perfect size for your go-tos: camera, phone etc. 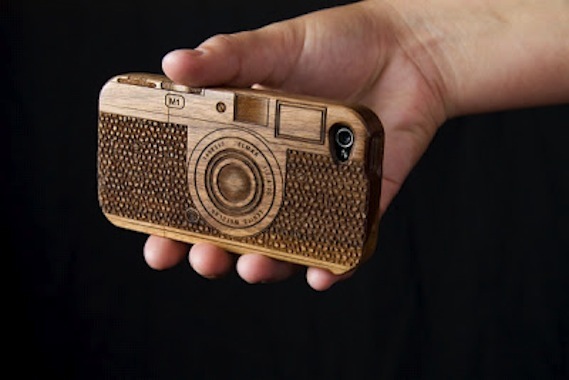 Classic sustainable style for your high-tech iPhone. 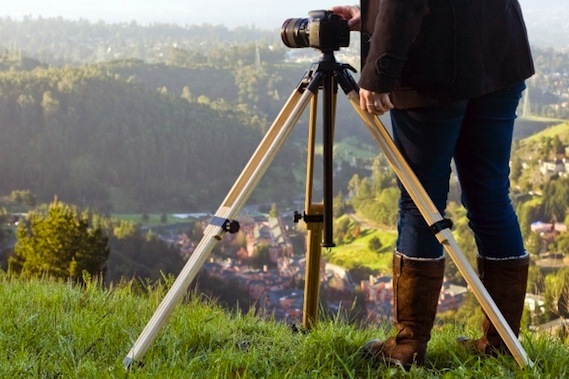 A stunning, sturdy wooden tripod straight from Germany. 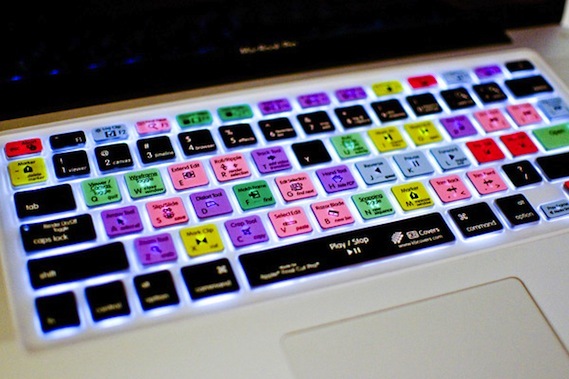 Make photoshop, Aperture & Final cut pro easy with Keyboard shortcut. 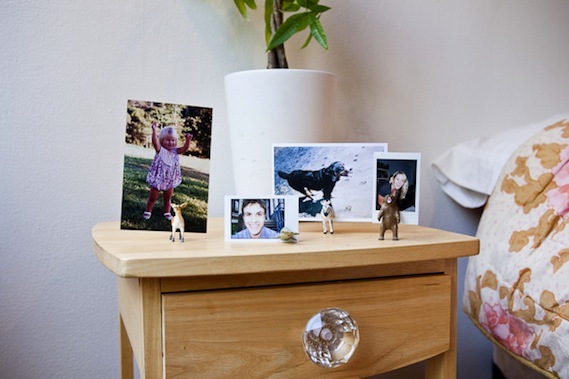 Magnetic animals trained to hold your photos. 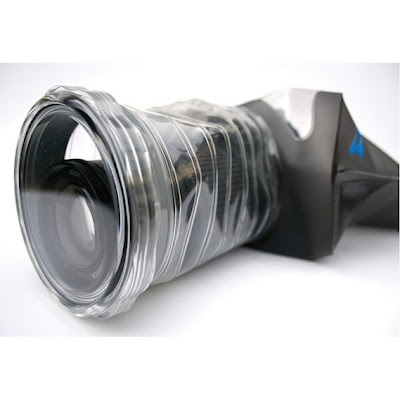 Now You Can Click In The Heavy Rain or Underwater. 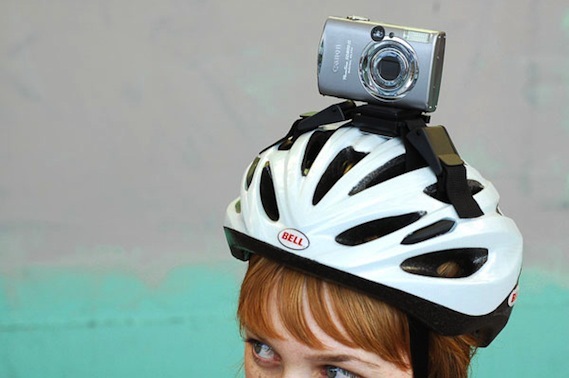 Definitive proof of alien intelligence. 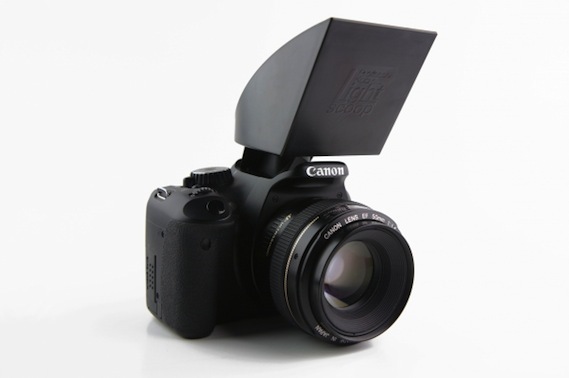 A Filter that will turn your night shots into truly unique light-scapes. 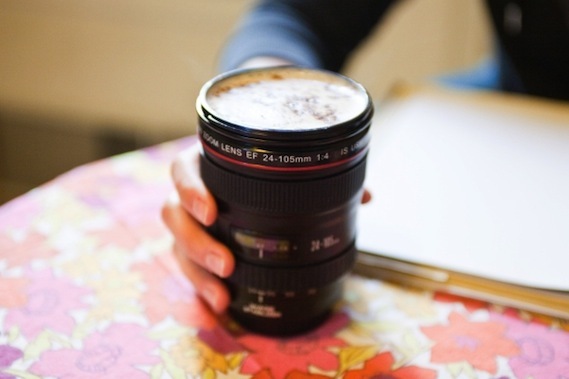 A Perfect Photographers style to drink a milkshake in a 24-105mm lens. 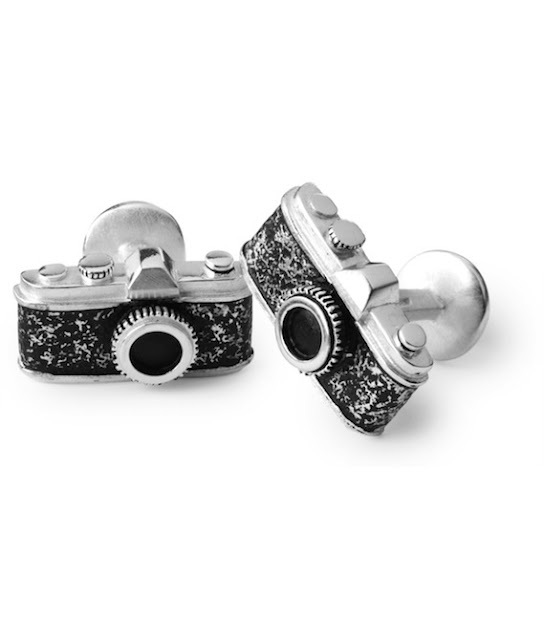 A camera shaped USB drive with a removable lens. 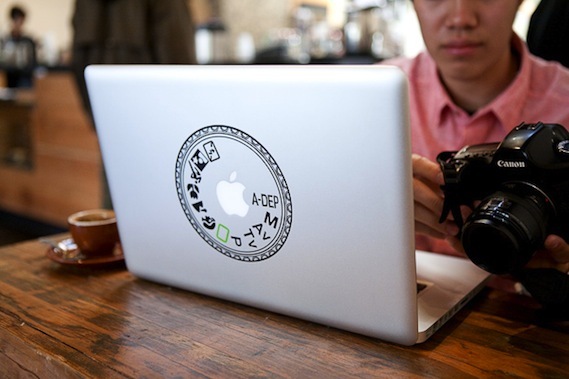 Your MacBook Pro Canon mode. 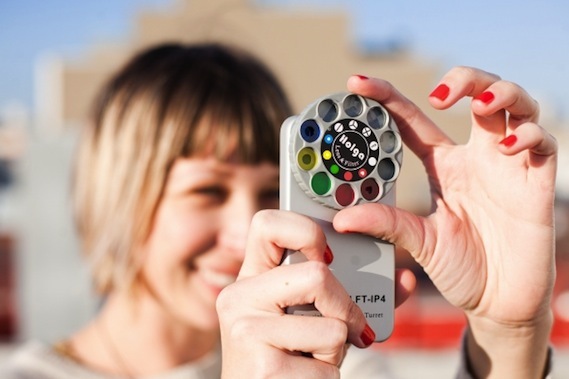 A nine-in-one lens set with colourful, playful effects for your iPhone pics. 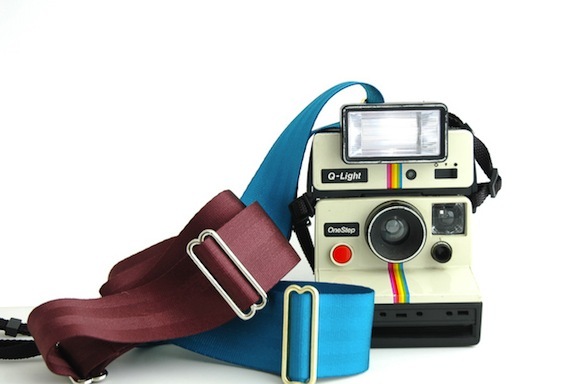 Be fashionable & Hold it together. 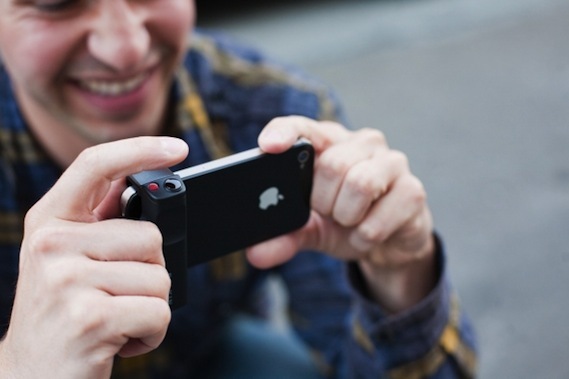 A panorama lens that takes fully interactive 360-degree video on your iphone. 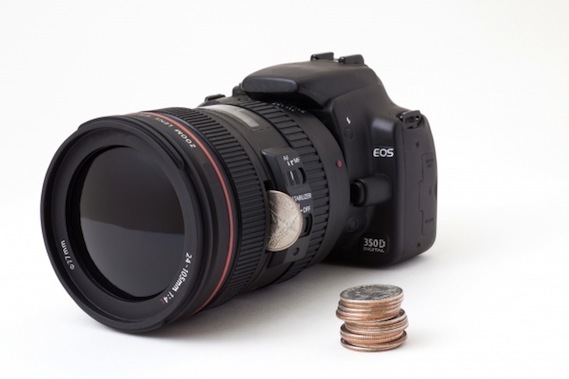 A shutter button, tripod mount, viewfinder & magnetic lenses. 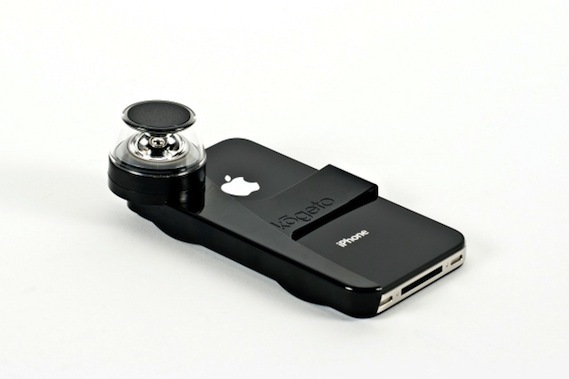 Adds a shutter button & a compact grip on your iPhone. 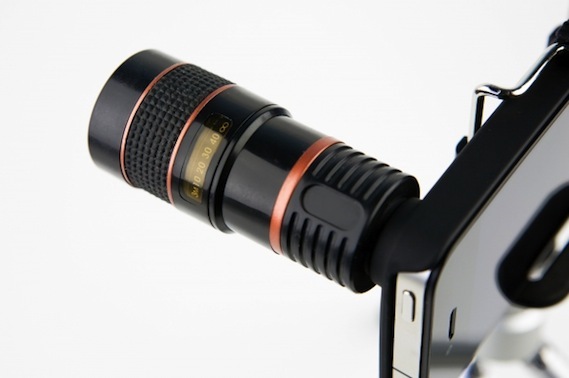 Taking iphoneography to the next level with an 8X telephoto view. 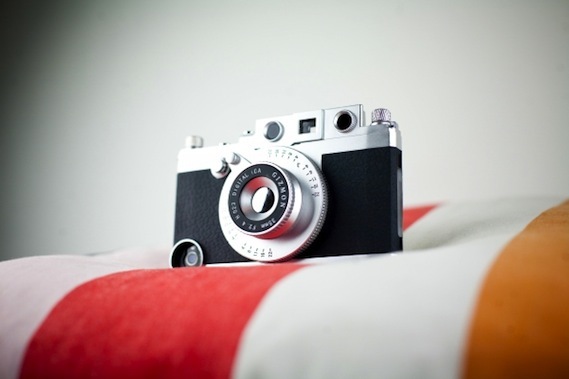 100% pure photo joy : 35mm camera for lo-fi snaps. 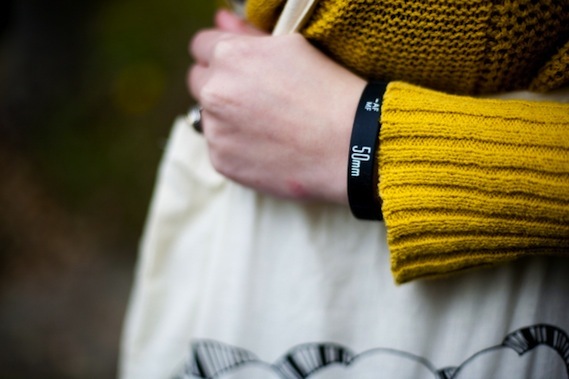 Wear your camera love on your sleeve. 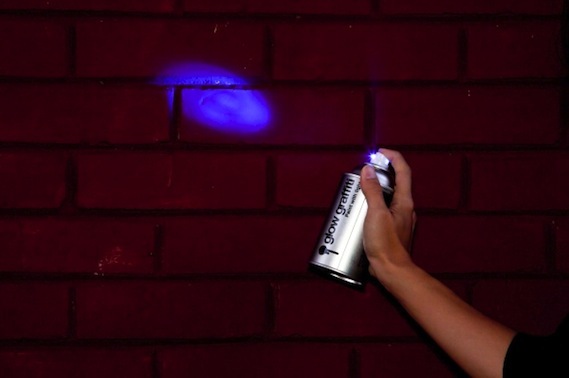 Light up the night with some good clean long exposure fun. 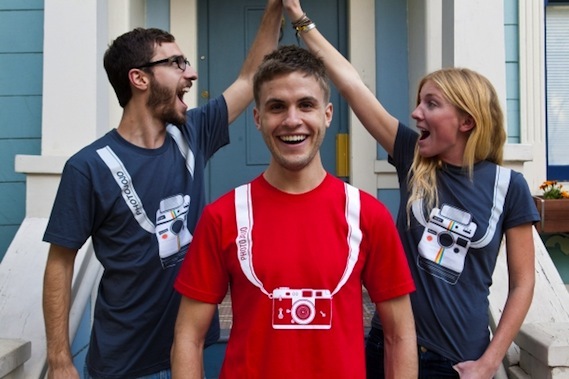 Strapping tees to keep your favorite camera close by. 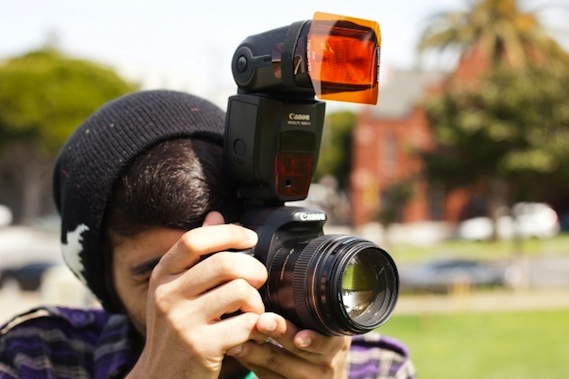 Color of flash filters designed to do what it should be. 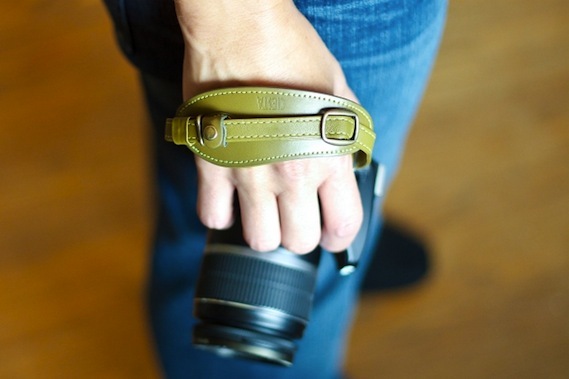 A Strapping strap fit for camera-toting fashionistas. 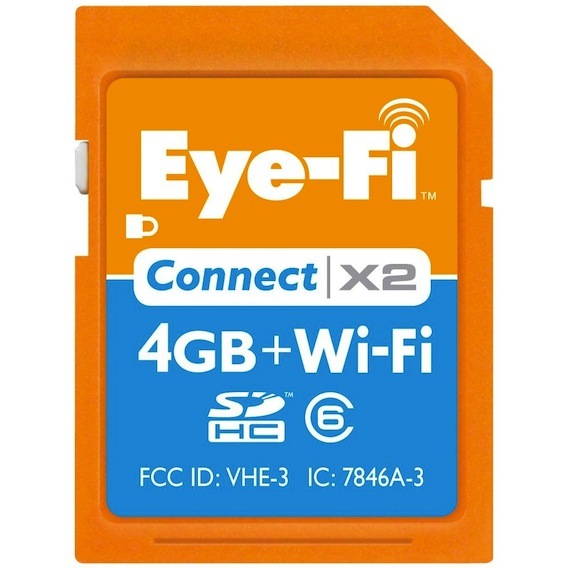 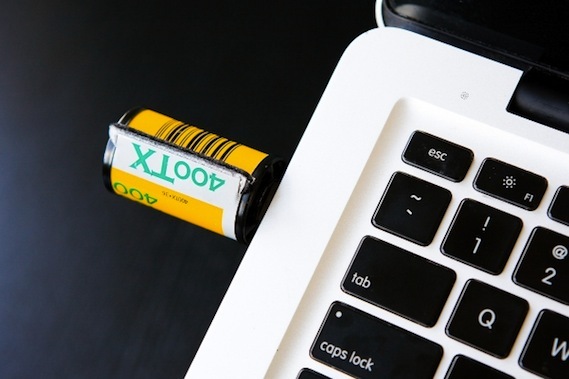 A Unique film roll 4gb USB. 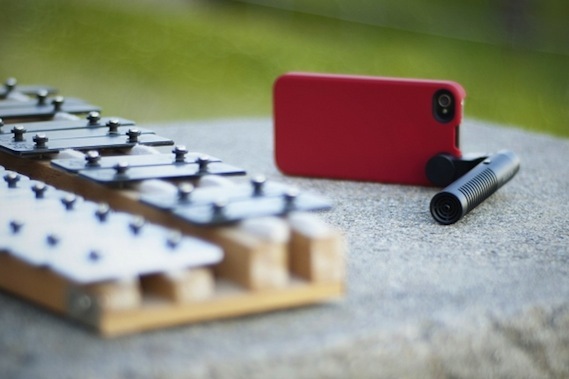 A compact mic for iPhone video or sound recording.